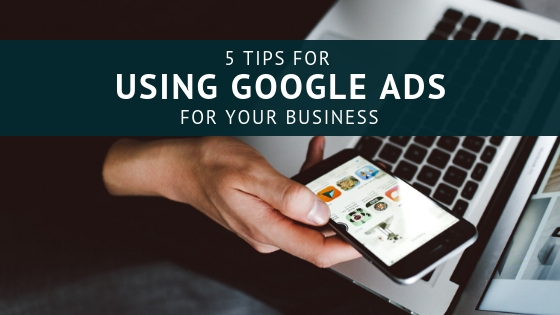 Google Ads, formerly branded as AdWords, is a robust advertising service that entrepreneurs can use to promote their business. It features a web-based interface from which entrepreneurs can create ads for Google’s search results, YouTube, Blogger, and millions of partner websites. And because it’s a pay-per-click (PPC) service, Google Ads only charges entrepreneurs when a qualified user clicks their ad. Entrepreneurs aren’t required to use extensions with their ads, but doing so is well worth the nominal time and effort it needs. Extensions increase the visibility of ads by adding new information or functionality. The call extension, for instance, allows entrepreneurs to include their business’s phone number in their ads whereas the site links extension displays clickable links to the entrepreneur’s desired web pages. Some entrepreneurs are reluctant to target the display network, believing that the quality of traffic is lower than that of the search network. While the display network typically yields a lower conversion rate than its search network counterpart, it’s able to reach a broader audience. According to WordStream, the display network reaches more than nine in 10 of all internet users worldwide.